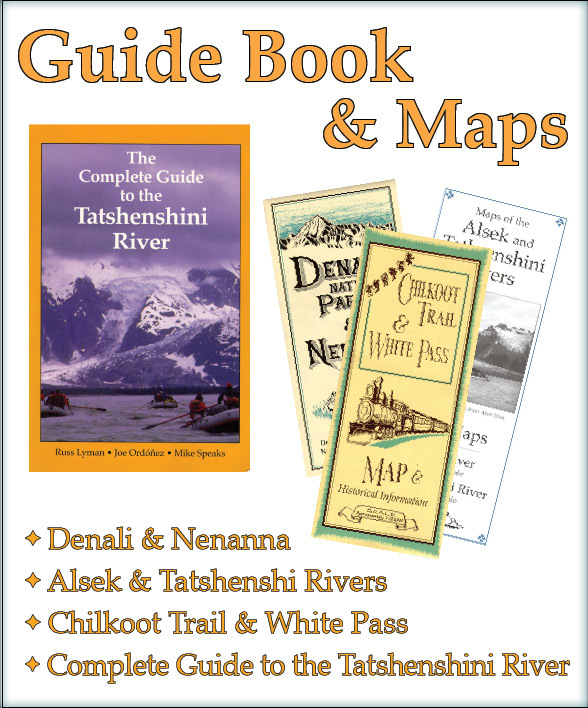 Cloudburst productions brings you the authoritative Complete Guide to the Tatshenshini River and hand-drawn maps of the Tat/Alsek river, Denali/Nenana River and the Chilkoot Trail. 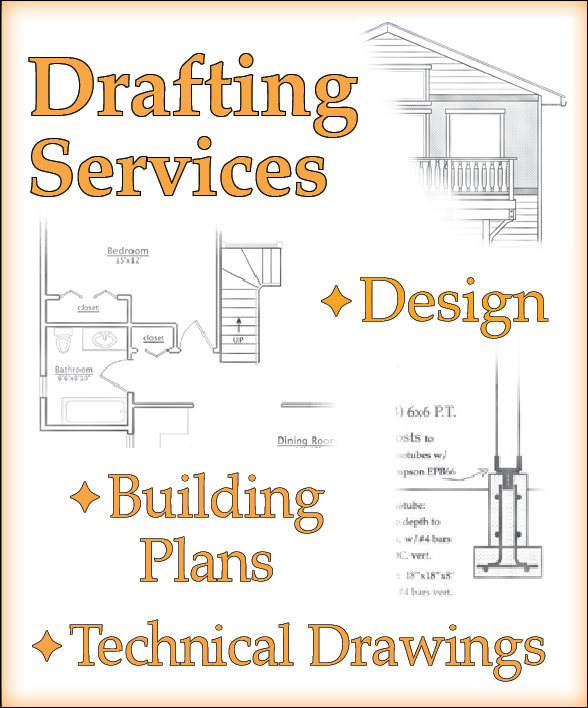 Cloudburst Productions can provide design assistance and building plans for your new construction, or remodel project, as well as site plans or technical drawings to suit your needs. Click here to see some examples of my work from past projects.